As part of a two-race weekend at Williams Grove Speedway over the Labor Day holiday weekend, Williams Grove will present the Billy Kimmel Memorial for 410 sprints on Sunday night, September 3 at 8 pm. The HJ Towing & Recovery 385 sprints will also be in action, contesting a make-up K1 RaceGear Summer Series event paying $1,500 to win for at 25-lap main. The Lawrence Chevrolet 410 sprints will race for $3,800 to win in Sunday’s Kimmel Memorial. There will be no time trials for sprint cars on Sunday night. Adult general admission is $16 for the racing program with youth ages 13 – 20 priced at $10. 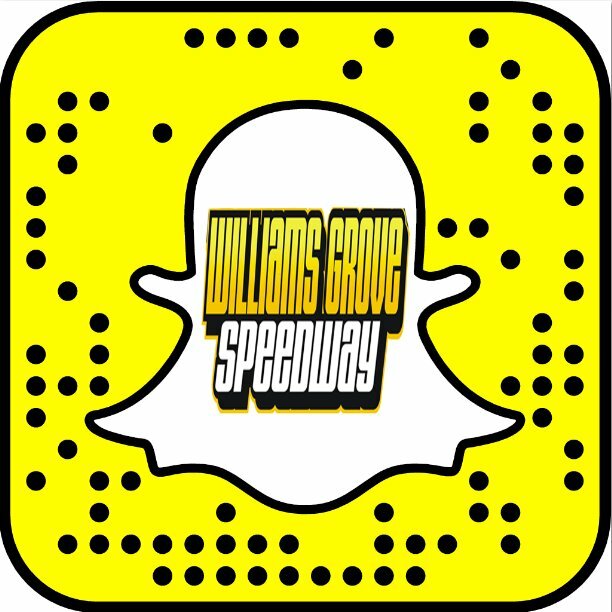 Kids ages 12 and under are always admitted for free at Williams Grove Speedway! 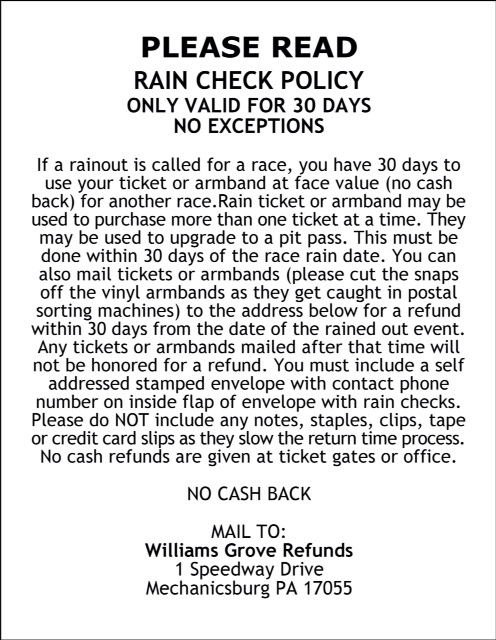 The Williams Grove portion of the 50/50 drawing will be donated to the Billy Kimmel Memorial Scholarship Fund. Billy Kimmel was fatally injured in a sprint car accident at Williams Grove Speedway in 2007 at the age of 27. The Kimmel family will have the Kimmel No. 47 car on display in the infield prior to the races along with scholarship-funding Kimmel apparel up for sale. On Friday night, Williams Grove will be in action with the Van May Tribute Race for the 410 sprints. The May Tribute will showcase the Lawrence Chevrolet 410 sprint cars in a 25-lap main event paying a hefty $4,069 to win. Time trials will be used to set the sprint car lineups for the night. The URC 360 Sprints will also compete on Friday in a Kramer Williamson Tribute race, going 25 laps in distance and paying $2,000 to win. Fireworks will also help kickoff the holiday weekend. Keep up to date on all the latest speedway news and information by visiting the oval’s official website at www.williamsgrove.com or by keeping up with the oval on Facebook or Twitter.